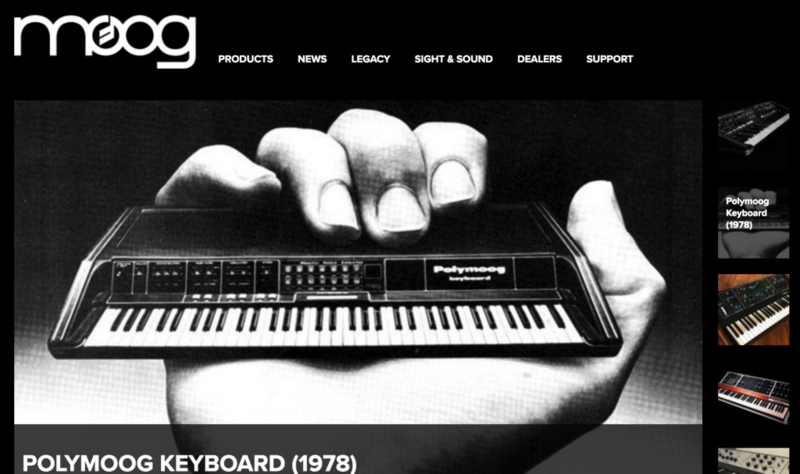 It will also make history, given there hasn’t been a polysynth with the Moog name on it since the early 1980s. 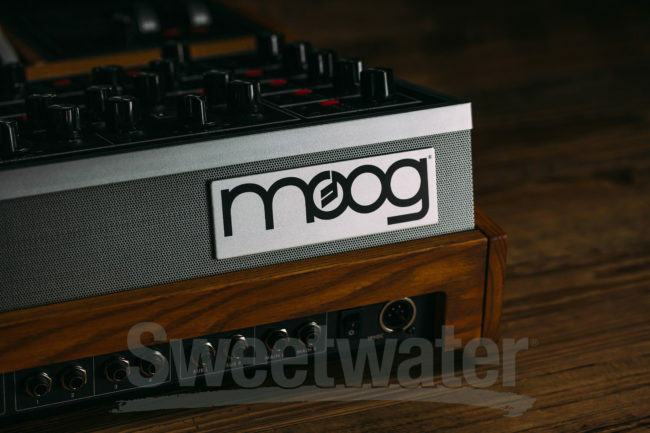 Moog are obviously leading up to their announcement; for now what you get on the Moog site (though this is a bit fun for synth history nerds) is a lead-up of Moog’s past polysynths – late 1970s to early 1980s, and yes, it really has been that long. … and I assume a bit of 2018 news on its way soon.